Earn 1,000,000,000 points combined on the tables! 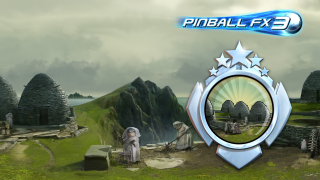 Post a score in an official tournament! 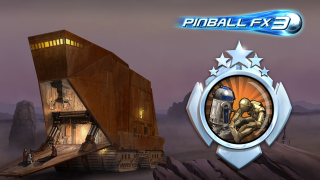 Win your first Matchup game! 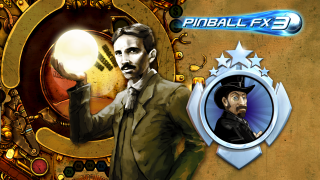 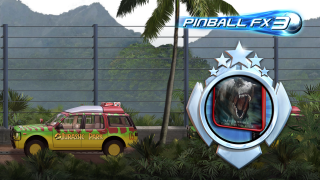 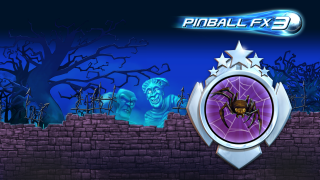 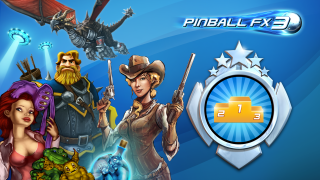 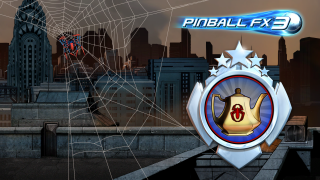 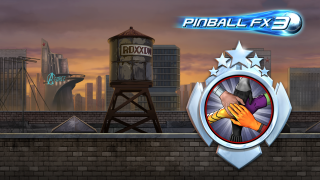 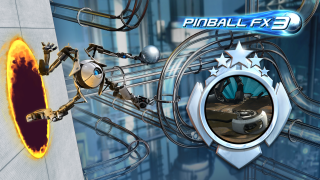 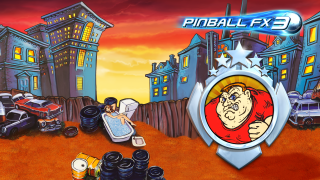 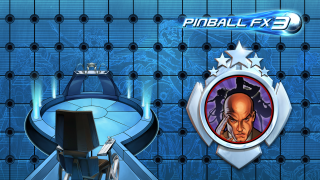 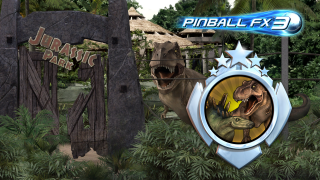 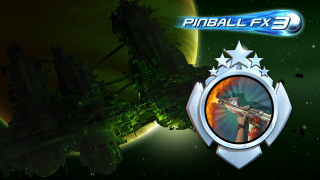 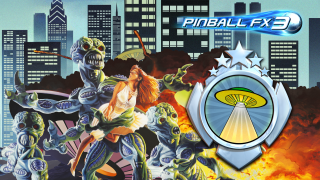 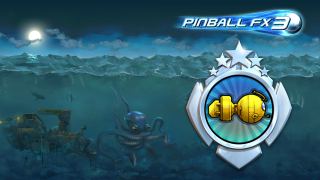 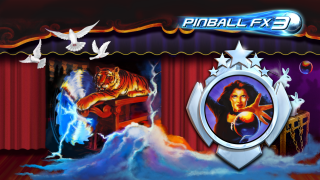 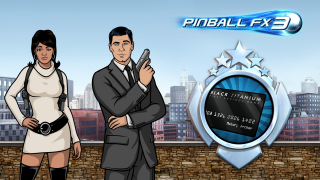 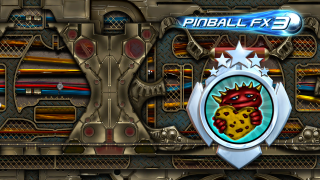 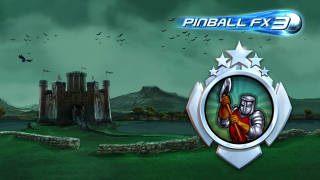 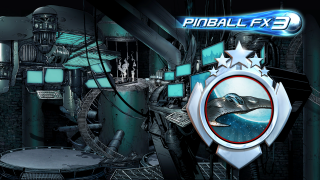 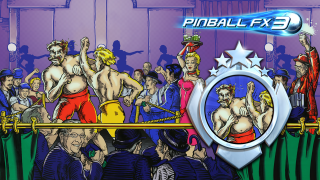 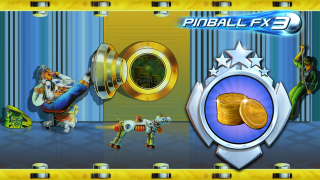 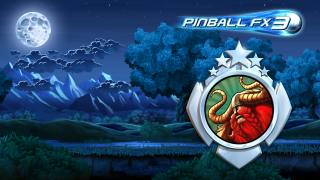 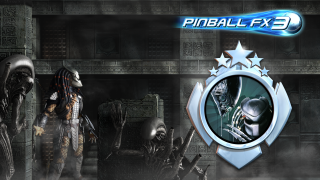 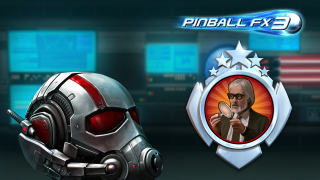 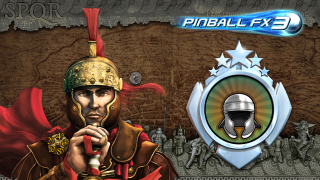 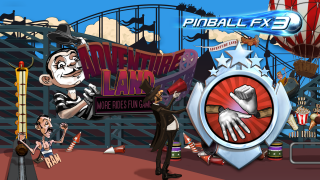 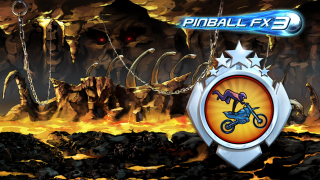 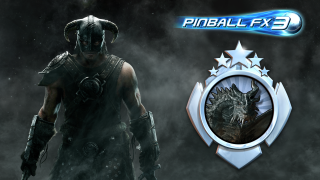 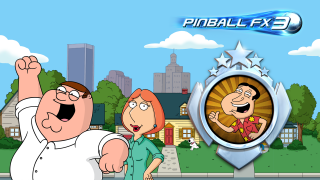 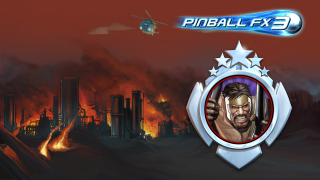 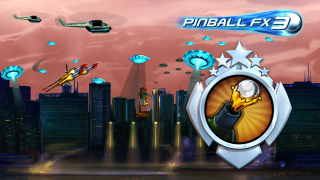 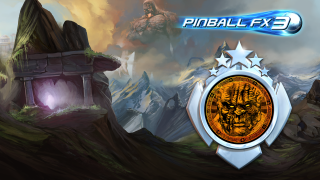 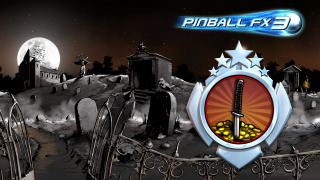 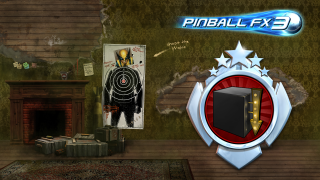 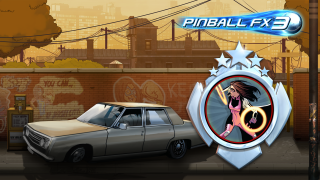 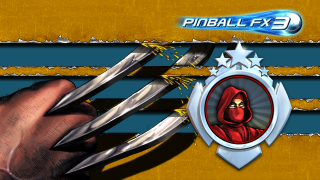 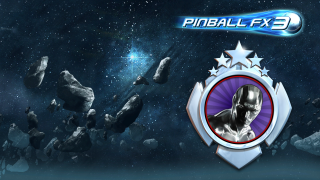 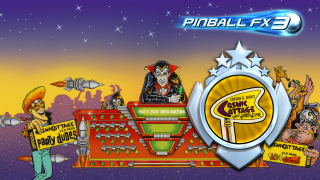 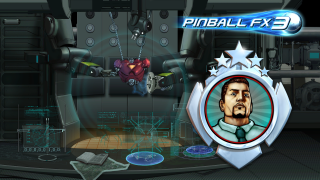 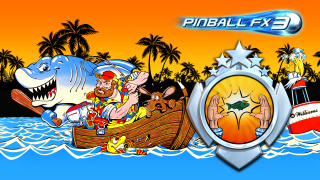 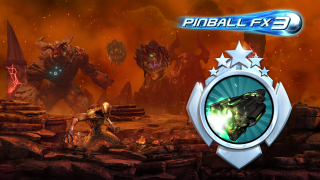 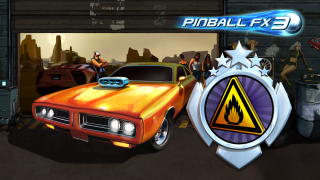 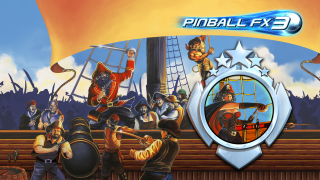 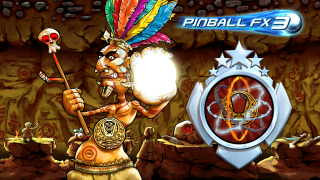 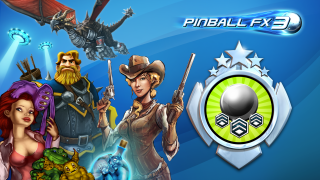 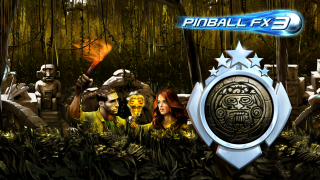 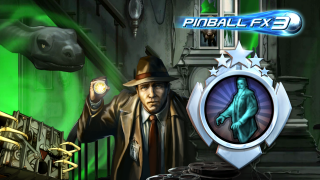 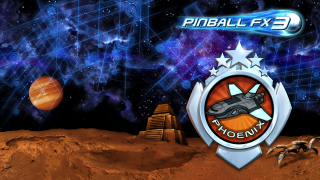 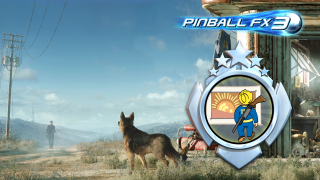 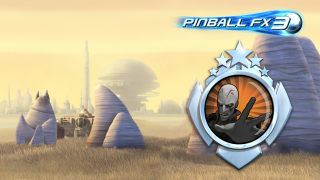 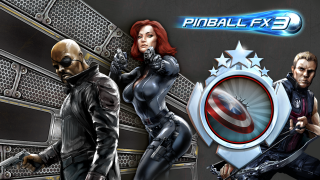 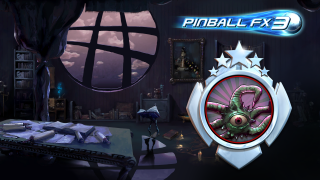 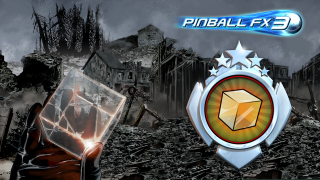 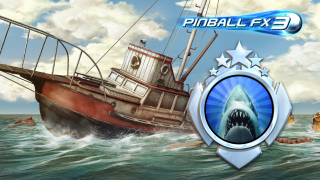 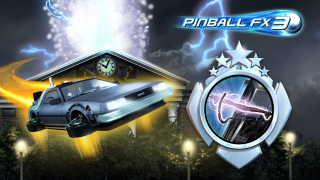 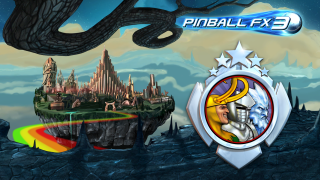 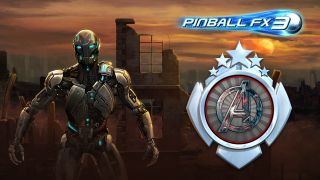 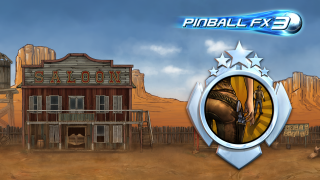 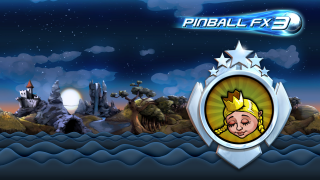 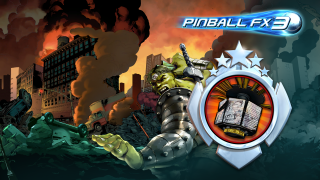 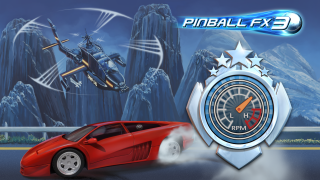 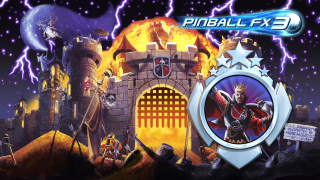 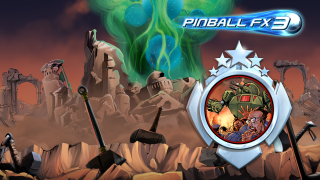 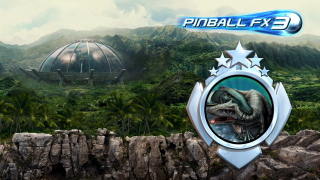 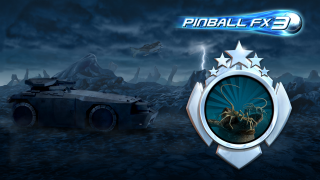 Collect 35 Pinball Mastery points in total! 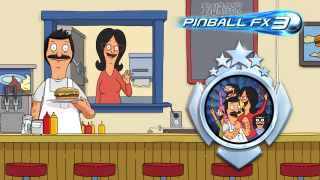 Gather all the Collectibles of a table! Earn all stars in a Challenge mode game! 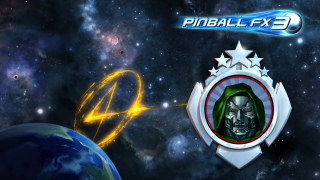 Earn all the stars of a table's Challenge modes! 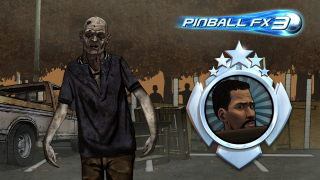 Unlock 3 perks on any table! Level up any upgrade or wizard power on any table to level 10! 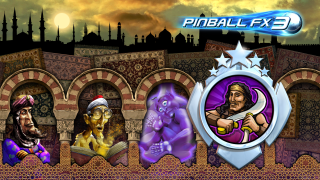 Max out all the upgrades and wizard powers on the same table! 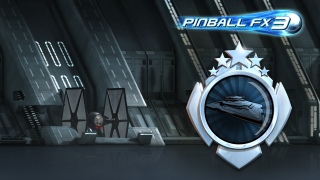 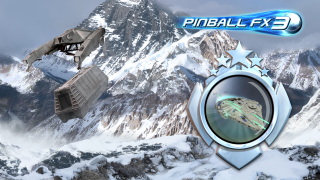 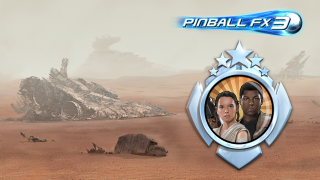 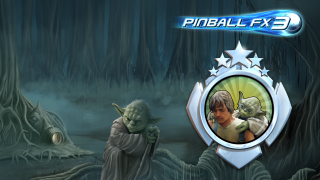 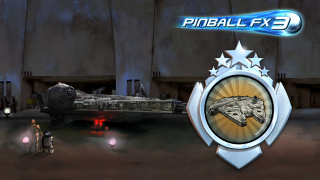 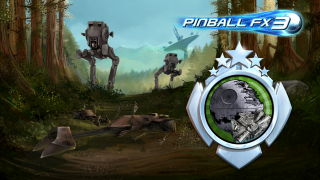 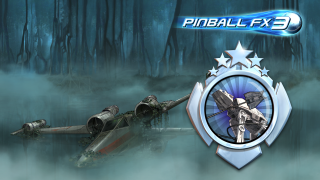 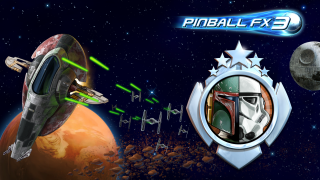 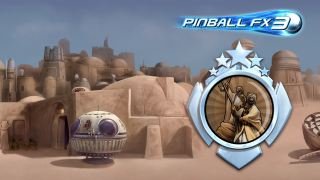 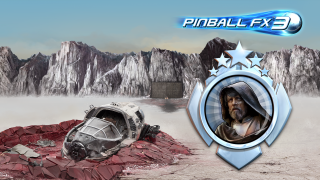 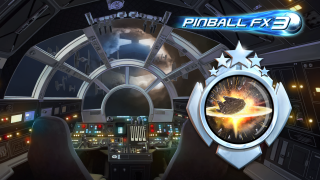 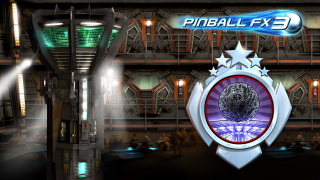 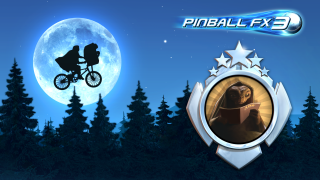 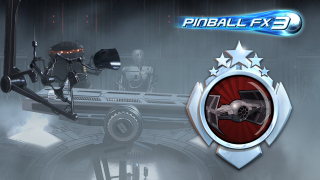 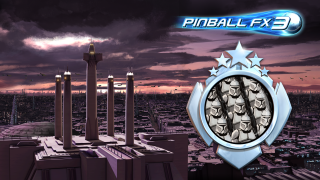 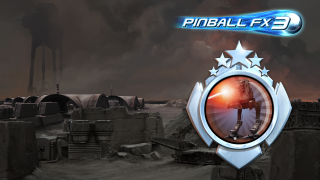 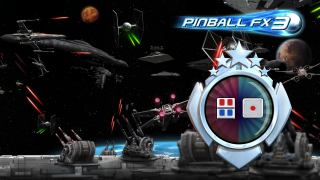 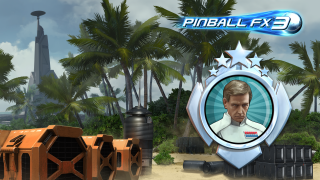 Initiate the Death Star multiball on the Star Wars™: Episode VI table (Single player only). 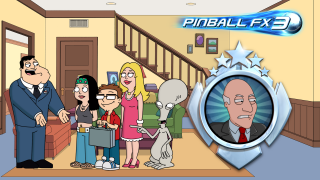 Get off the stick! 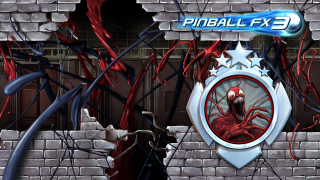 Bloody move!